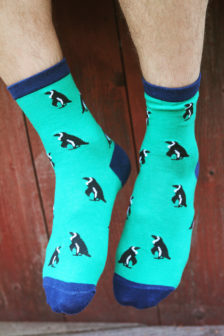 The reason that polar bears do not eat penguins is that they live on different poles. 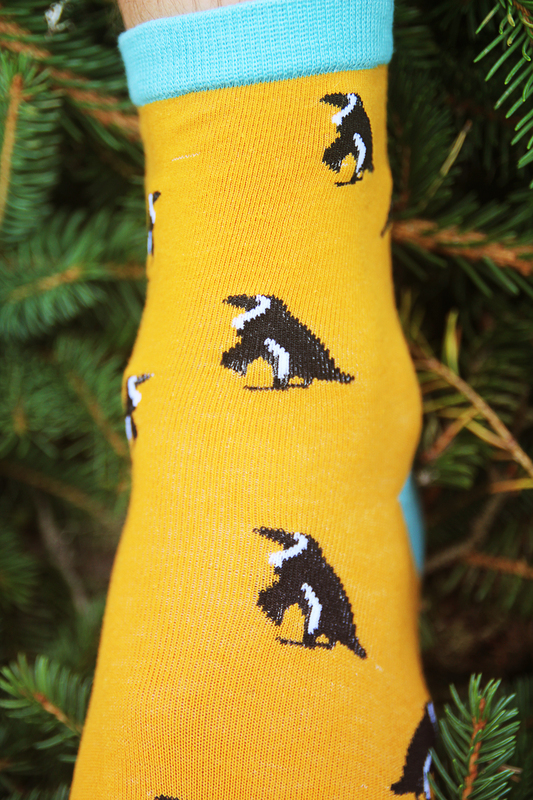 Polar bears on the north pole and penguins on the south, FYI. 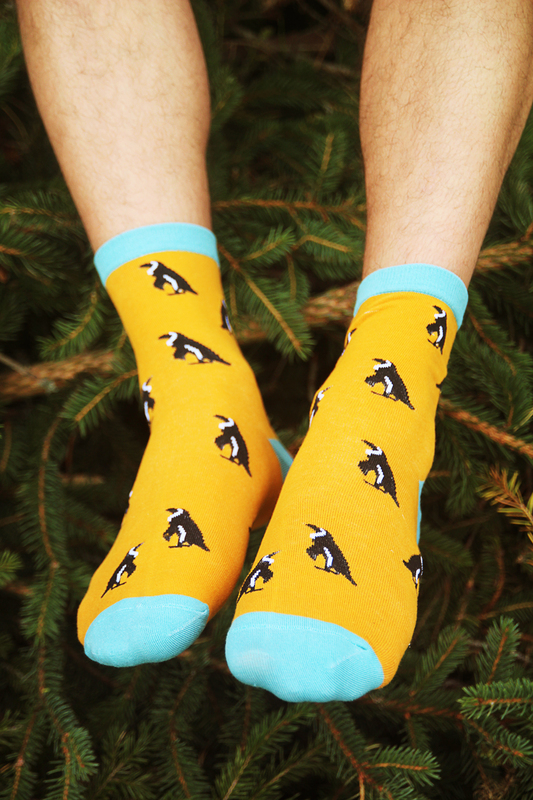 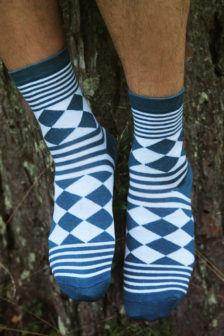 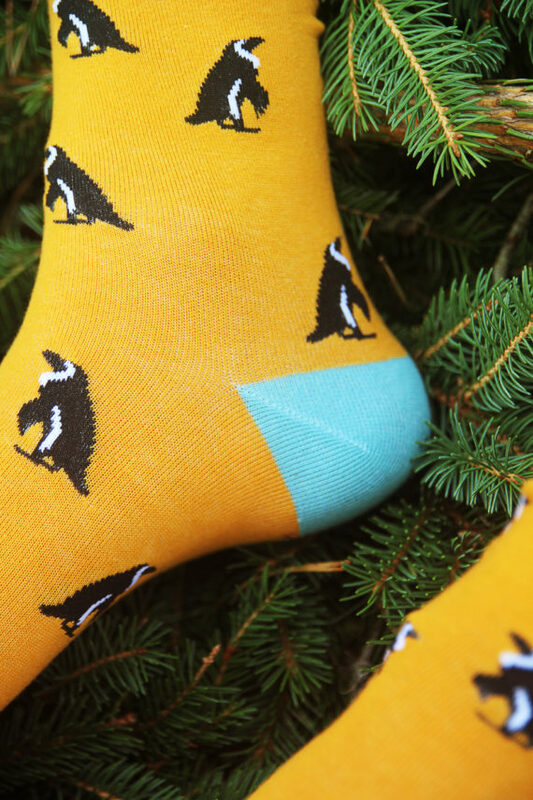 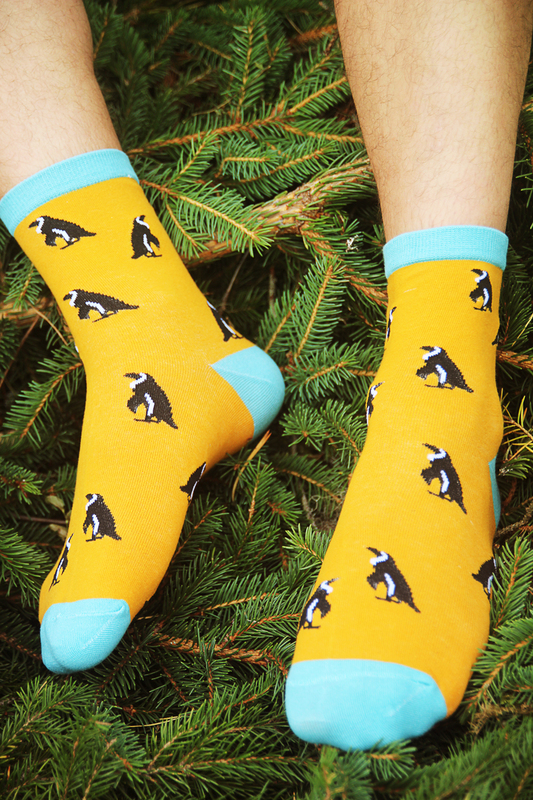 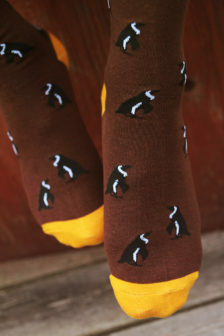 We love penguins and, not surprisingly, also these socks. 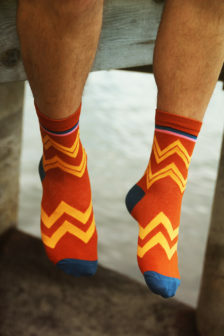 Want to share your instagrams of you with your Frej&Pål? 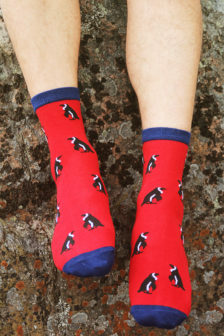 Use the #FrejAndPål hash tag.